Montgomery County – Judge Ray Grimes and County Commissioner Garland Johnson will host their monthly job fair on Thursday, August 6th, from 9:00am to 3:00pm on the 2nd floor of the Courts Center. The Courts Center is located at 2 Millennium Plaza. The public is invited to attend. Montgomery County – Judge Ray Grimes and Montgomery County Commissioner Garland Johnson will host a job fair on Thursday, July 2nd, from 9:00am to 3:00pm on the 2nd floor of the Courts Center. 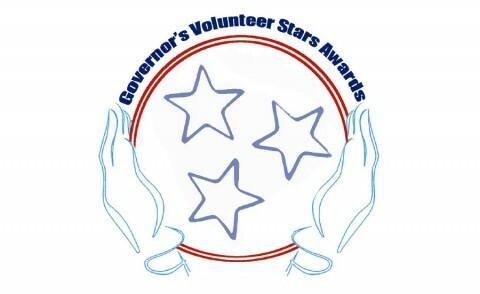 Montgomery County, TN – Nominations for the Seventh Annual Governor’s Volunteer Stars Awards are now being accepted within Montgomery County. The awards will celebrate the efforts of volunteers who strive to improve their communities through service. Montgomery County, TN – Following the recent resignation of Betty Burchett as Montgomery County Assessor of Property, Montgomery County Government will be seeking qualified applicants interested in filling the vacancy. Montgomery County, TN – Nominations for the Sixth Annual Governor’s Volunteer Stars Awards are now being accepted within Montgomery County. The awards will celebrate the efforts of volunteers who strive to improve their communities through service. Montgomery County, TN – On Tuesday, September 3rd at 7:00pm, an amendment is being presented to the Montgomery County Commission that will require that pet owners ensure outdoor pets have access to shade on hot days. 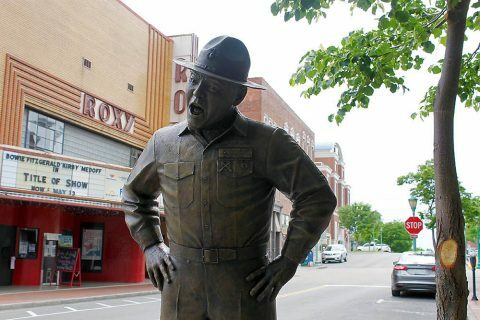 Montgomery County, TN – Montgomery County Government will be hold a Public Input Meeting to discuss the proposed Veterans Community Living Center that is set to be constructed on Arrowood Drive.